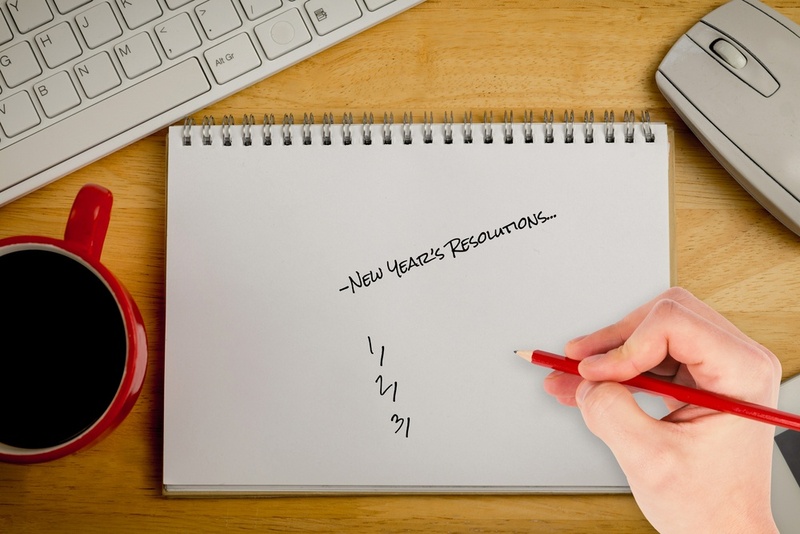 Several Americans make New Year’s Resolutions to help them achieve their goals. Many want to pay down credit cards, and some want to save more money in the coming year. 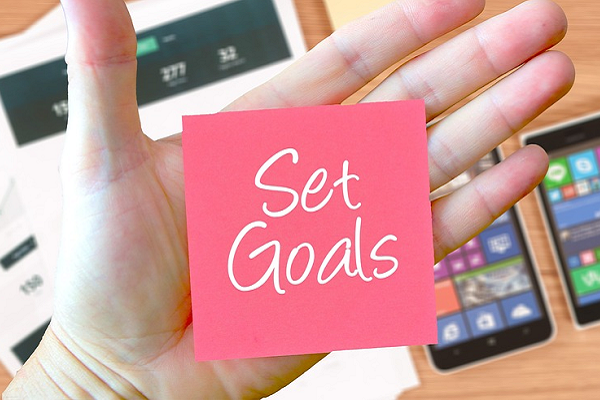 Here are five attainable financial goals that will help you overhaul your personal finances.